Vancouver in British Columbia is rated among the coolest cities to live on the planet. It is located on Canada’s West Coast, with people from all over the world flocking to settle in the city. Just twenty miles short of the US Border it is one of the most amazing cities to spend a holiday in North America. 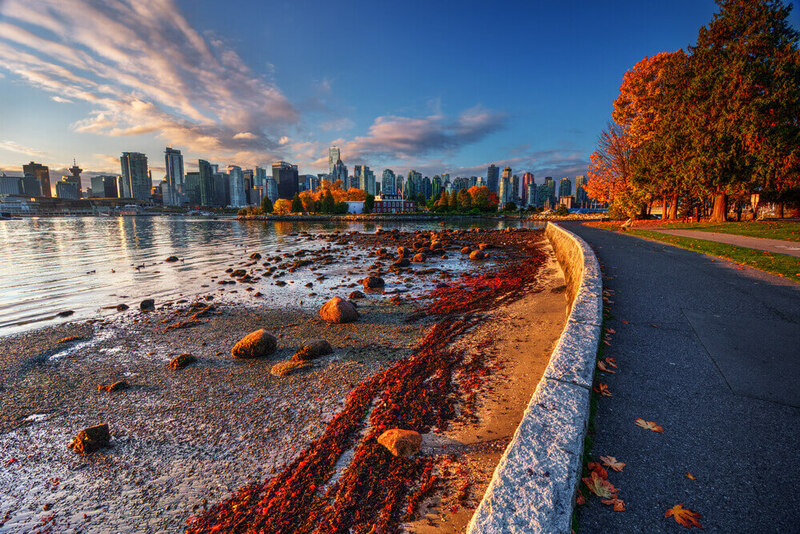 Whether you are looking for a city break or a weekend getaway, Vancouver is the perfect city to head to for a holiday. The best location to stay in the city is its popular downtown area. All the action is in the centre of the city in the downtown area. There is a fine selection of Vancouver boutique hotels rooms to choose from for a comfortable stay. Those looking for a cosy and intimate place with the best of amenities and facilities will find the L’Hermitage Vancouver hotel fits the bill perfectly. From enjoying a delicious afternoon tea Vancouver experience at the hotel’s fine restaurant or heading out to any of the fine eateries or cafes, there are plenty of dining options in the neighbourhood. What better way to begin the morning and get fuelled for the day with a sumptuous brunch at any of the super eateries or restaurants in the area. Catch 122: Visitors wanting to sample the best of authentic Canadian cuisines will find the charming ambience of Catch 122 complements the fine menu. The Medina Café: If you are looking for the best Mediterranean culinary fare in Vancouver, look no further than the Medina Café in the Library District. Chambar: Food lovers with a passion for European culinary offerings including traditional dishes will find Chambar well suited to their palates. Inspired by Belgium’s fine culinary fare, their delectable Liege waffles are a not-to-be-missed treat. When you think craft beer, there is no better place in Canada then British Columbia, which is considered to be the origin of the country’s best craft beer. Vancouver is the place to sample the finest there is in the province. The best way to get an interesting insight into and enjoy free tastings is to join any of the craft beer tours of the city’s famous breweries. 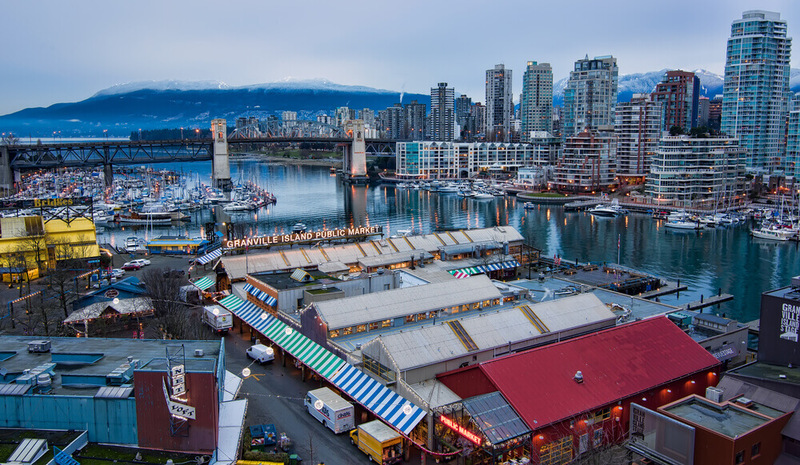 If you are travelling to the city in summer (ideal time to visit Vancouver) then a tour of Granville Island must be on your itinerary. The Public Market is one of the major draws for visitors and locals alike. The market opens for business from the beginning of June to the last week of September. From unique handicrafts made by local craftsmen to the best of local produce and street food, there is plenty of shopping and dining options. Thursday is the day to visit with the market opening for business from 10:00 to 15: 00 hours. 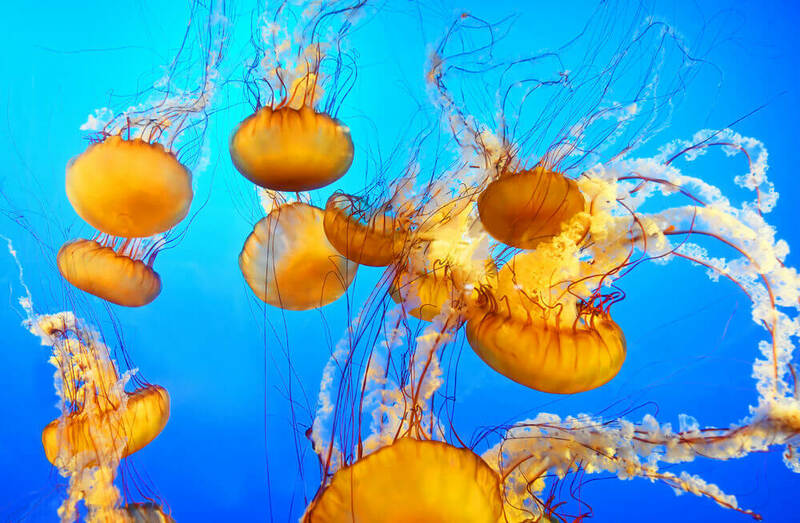 A delightful place to visit with the family is the famous Vancouver Aquarium. It is located in the very popular Stanley Park (a major attraction in itself). The aquarium has an excellent collection of marine species and plays a critical role in the conservation of the marine environment. There are plenty of exciting events including late after-night parties so check the schedule when you plan a visit.